In this all over the world everyone wants to show his or her beautiful and unique thing with standing them and show their loyalty with us. Some people show their beautiful dresses and some other some things else. 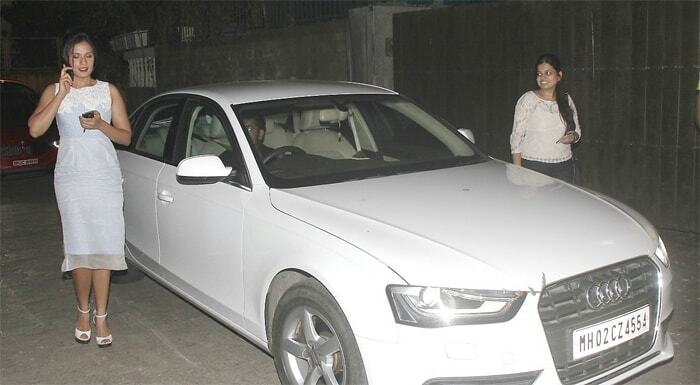 As you know almost every actor and actress have its own luxurious car either he or she is Bollywood star or either he or she is Hollywood star. 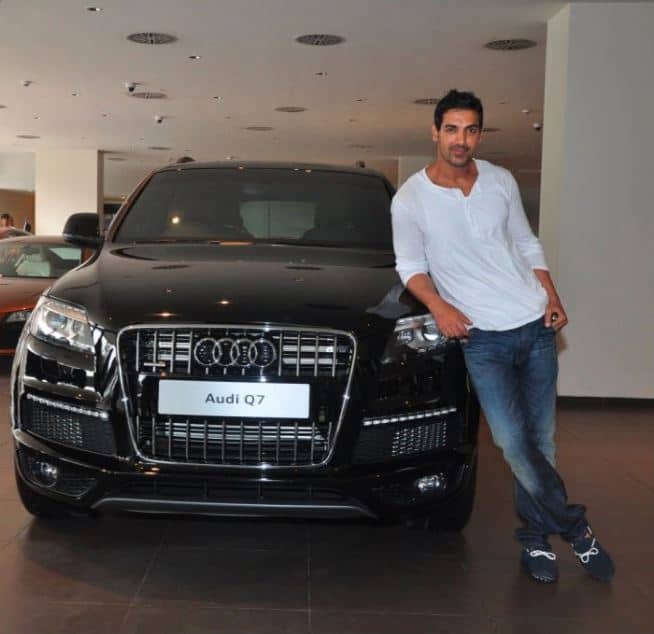 In this article we talk about only Bollywood celebrities with their cars and Hollywood celebrities later. 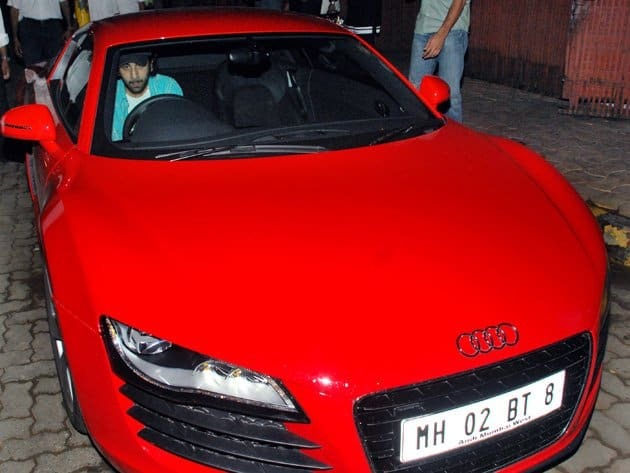 When we look around about Bollywood stars, we can say that almost every actor and actress have its own gorgeous car and he or she celebrate with them through making pictures, selfies and videos with their cars. They either bought car own or maybe they get a gift from followers and fans. 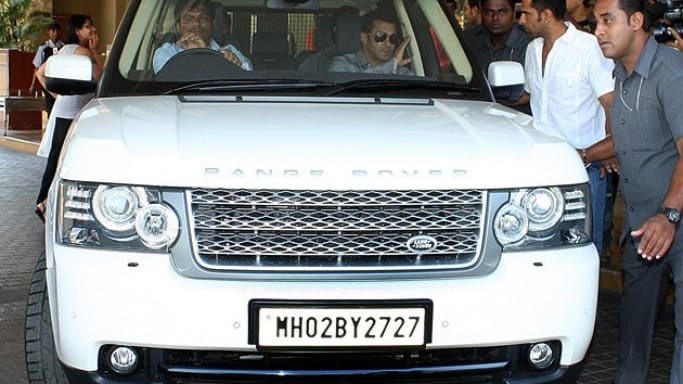 The top actor or actress have their cars with worth 1 crore to 12 crore and they show this in different functions. 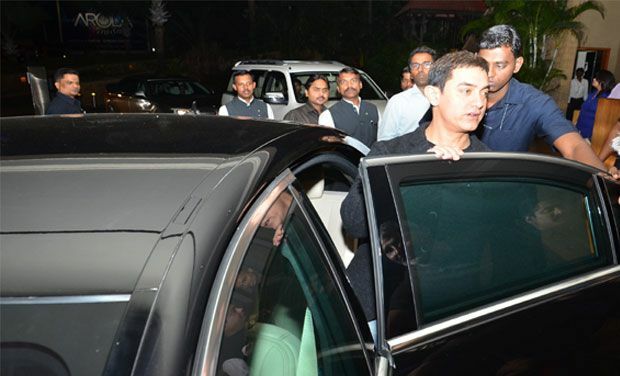 Different functions are arranged to celebrate with their luxuries cars and also invite other persons to show that celebrities. One of the top worth of car is 12 crore within the ownership of sharukh khan, he is one of the top actor in Bollywood history with completed 25 years in film industry. In this article we talk about and share most gorgeous cars and Mercedes with his owner name and his worth and their celebrity.